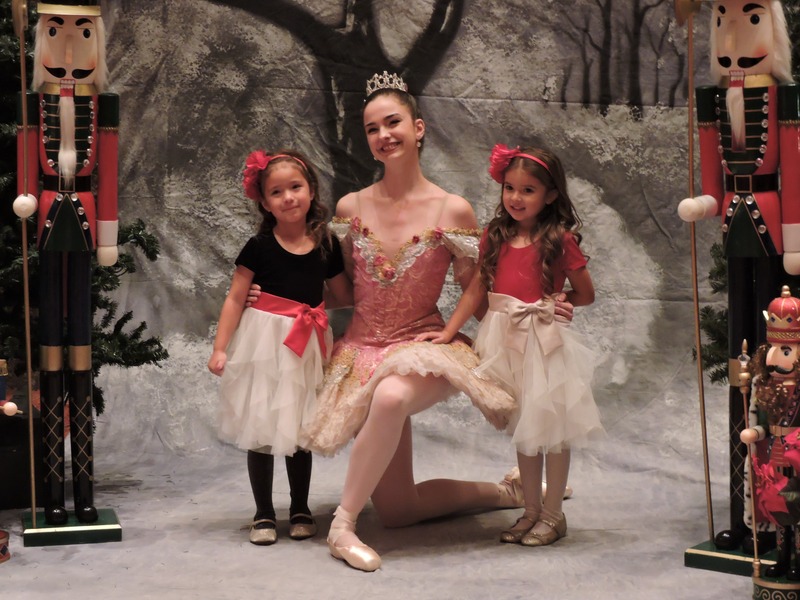 Become a Ballet Arizona Angel. 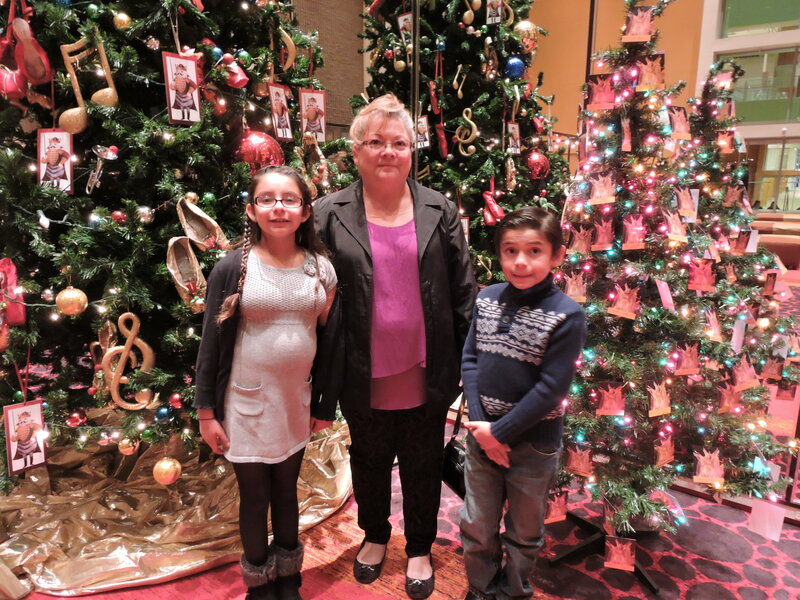 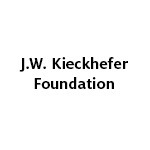 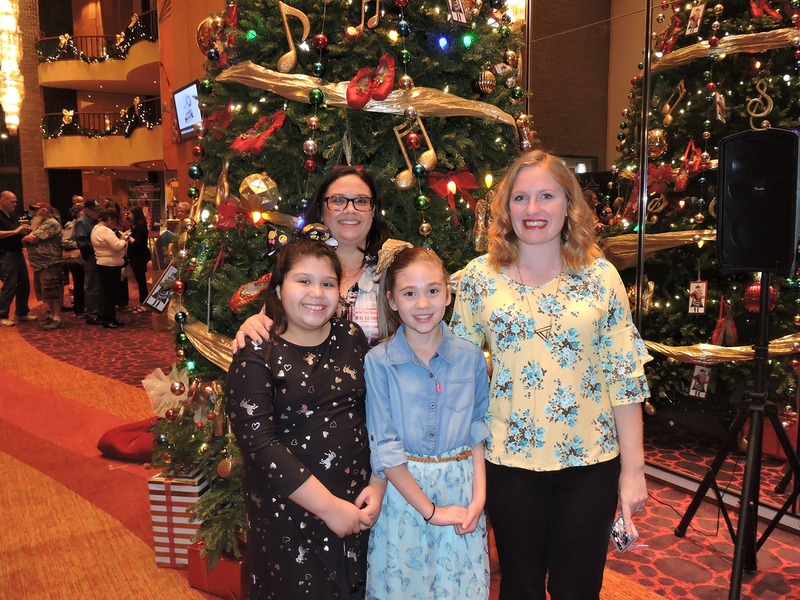 For just $120 ($30 per person) you can sponsor a family of four and make it possible for them to experience the magic of the “The Nutcracker”. 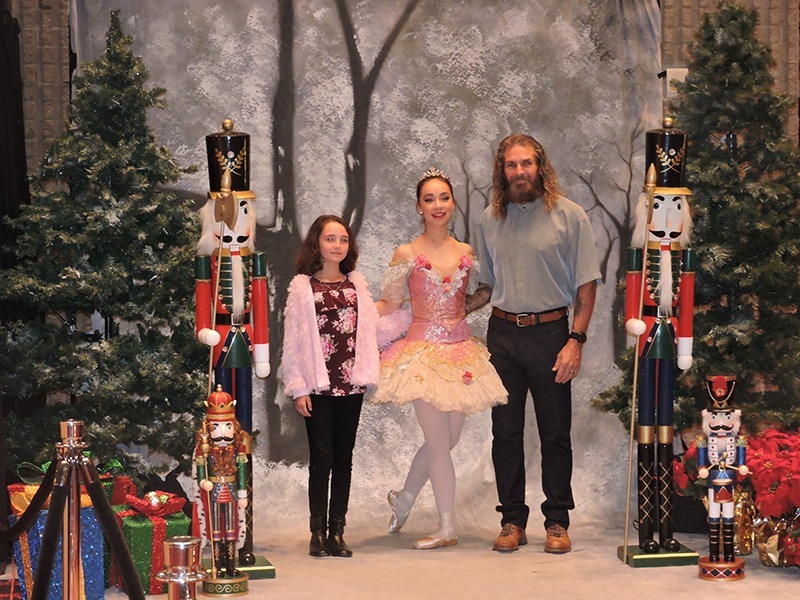 For nearly 15 years, Ballet Arizona has invited Arizonans in need to come and celebrate the holidays by attending a full-length production of The Nutcracker –free of charge. 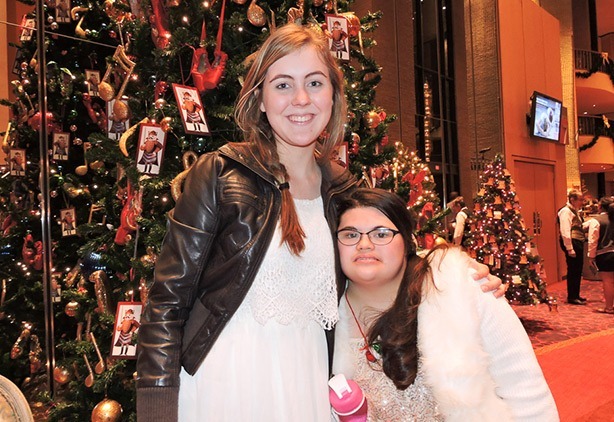 Named in honor of our dedicated donors, Angel Night helps over 2,000 children and families each year experience an evening of magic and hope. 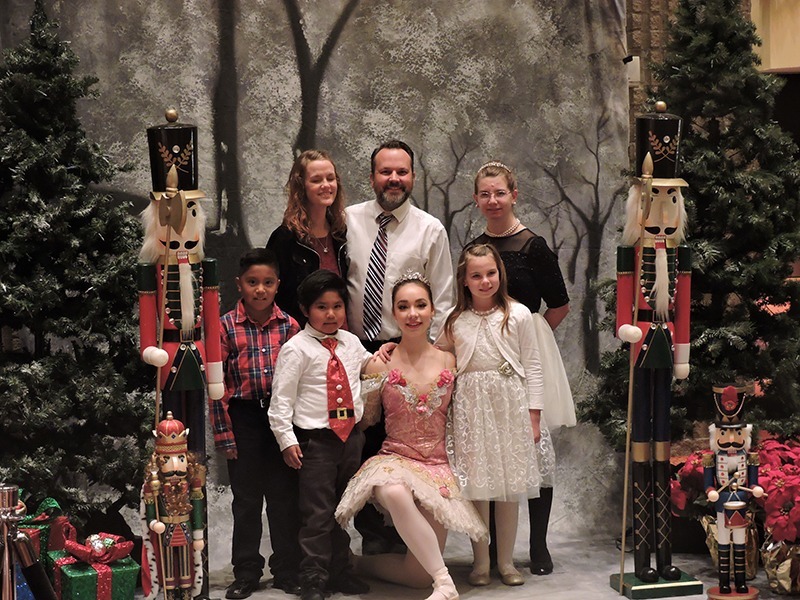 In addition to our Nutcracker Angel Night, we provide Angel tickets to other productions during our season as well. 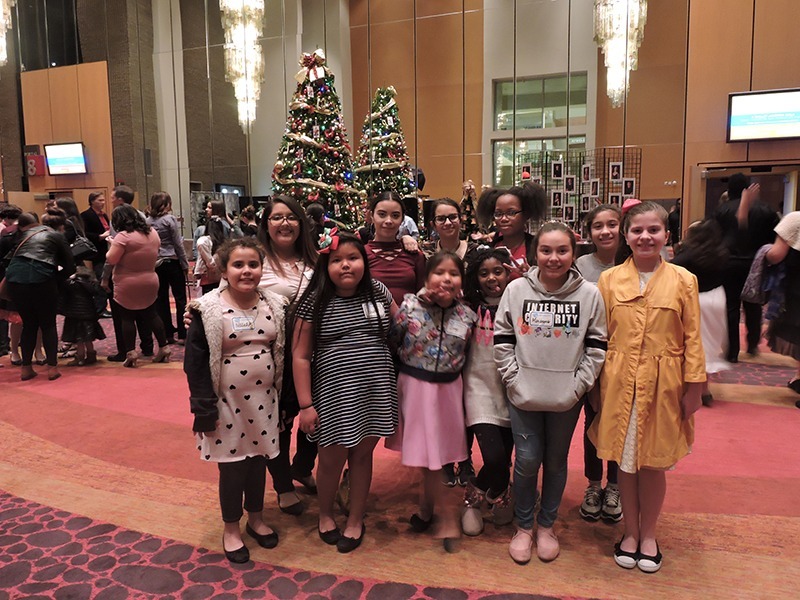 In total, your generosity makes more than 5,000 tickets available free of charge to children, families, and adults from nearly 100 service organizations each year. 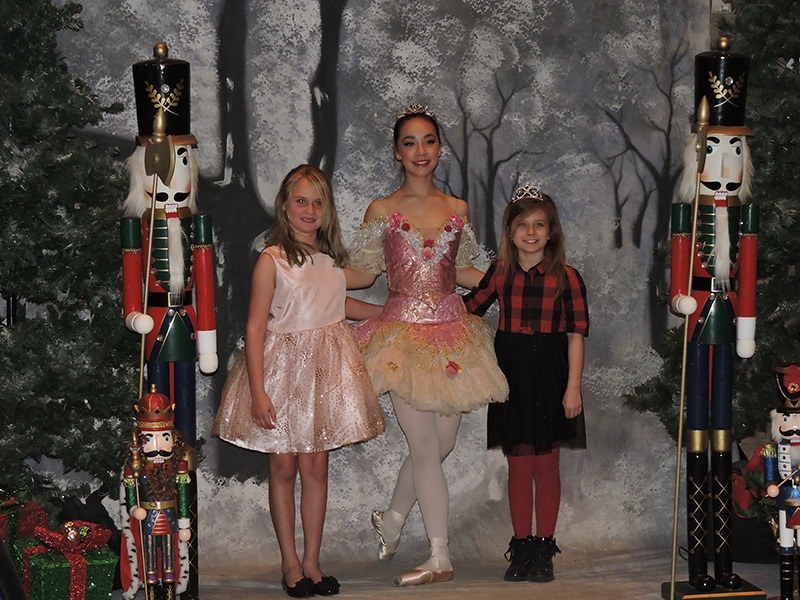 To recommend an organization for future Angel Night performances, please email apapazian@balletaz.org or call 602.343.6521.